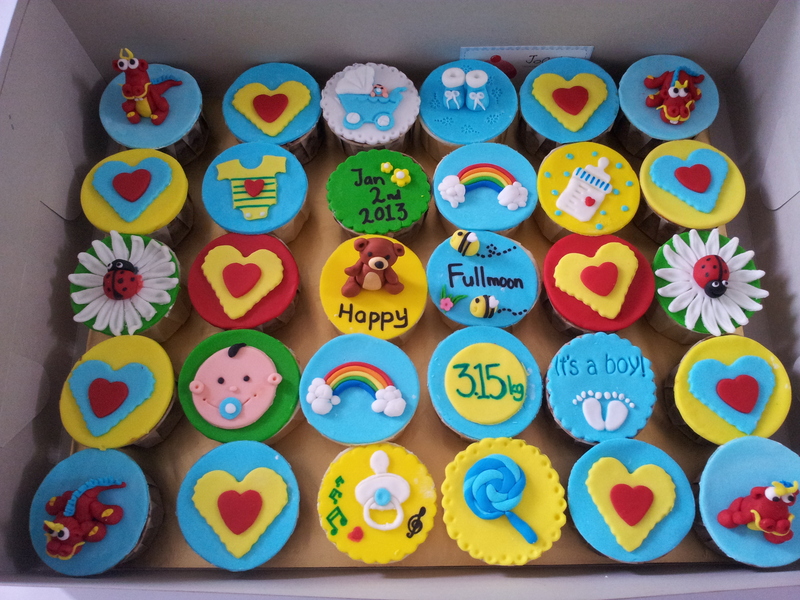 Commissioned by Datin Yul Shin for her baby’s fullmoon. 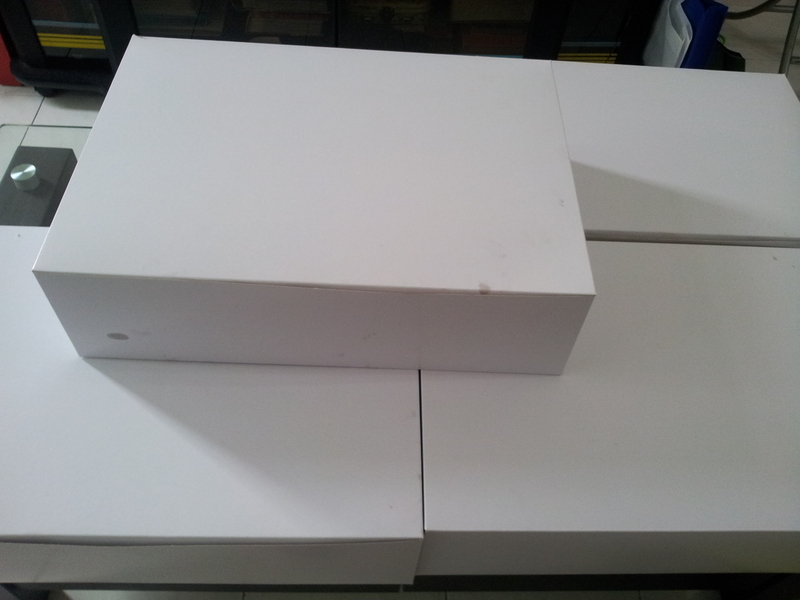 she ordered 15 boxes of 4 cupcakes and 2 red eggs set. 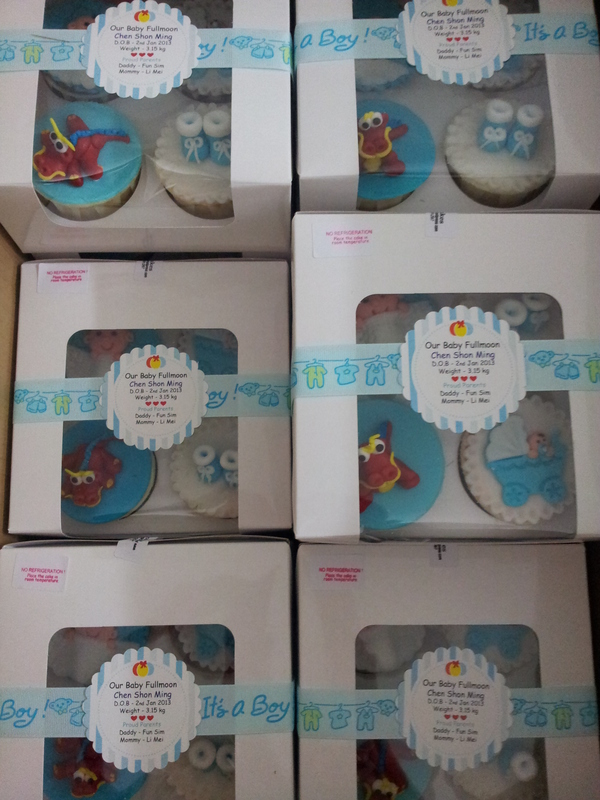 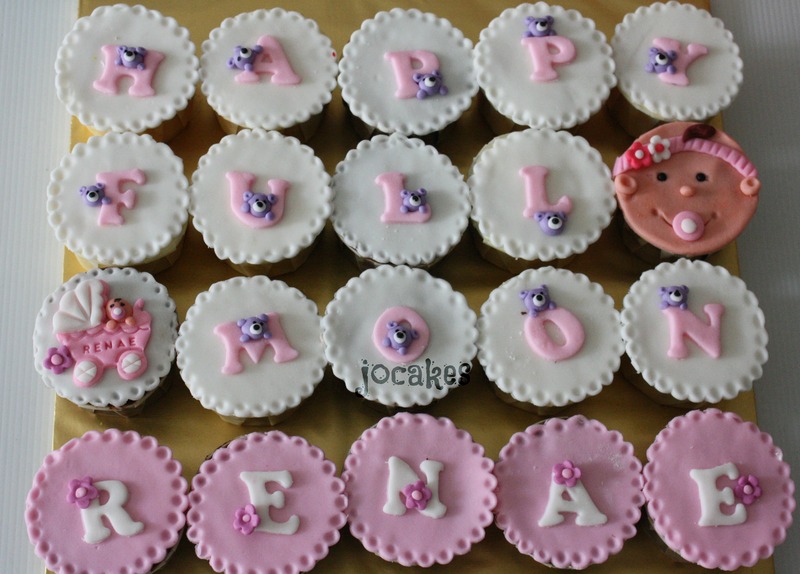 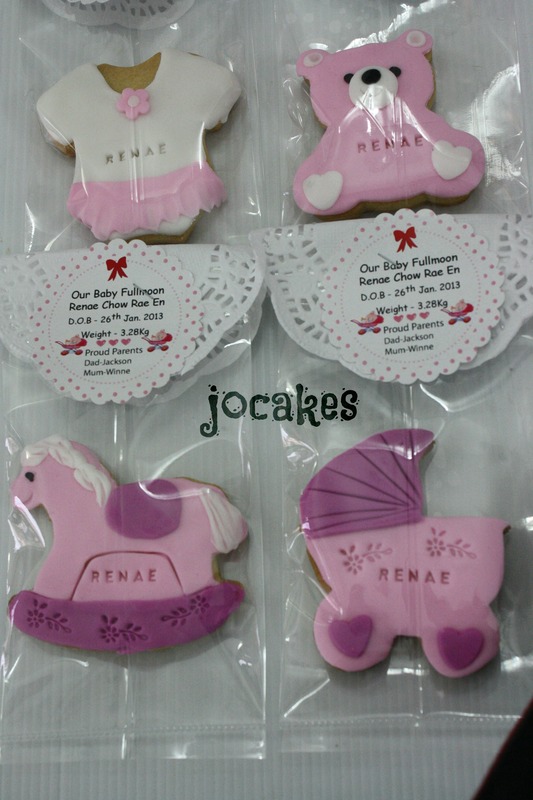 Mdm Winne ordered 20 pieces of fullmoon cookies and 20 cupcakes for her baby Renae’s fullmoon. 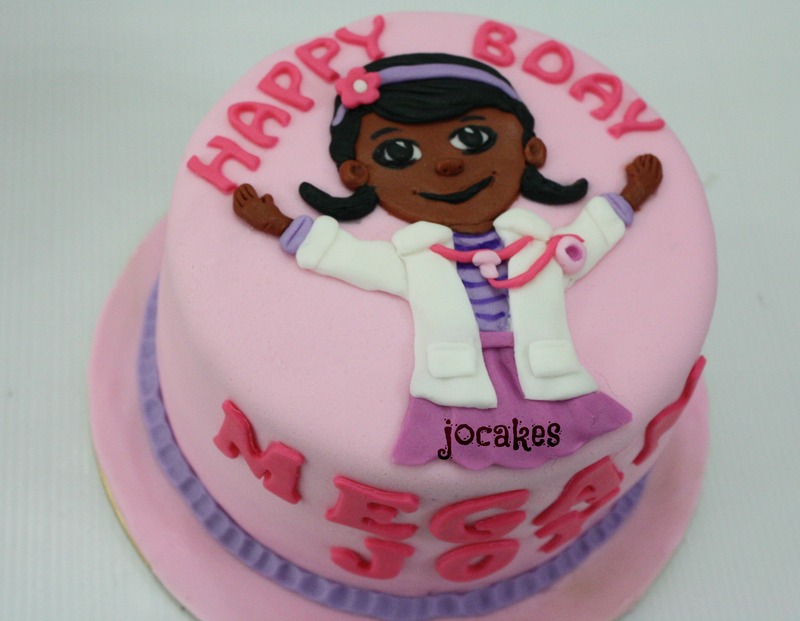 Doc McStuffins cake for Megan Joy. 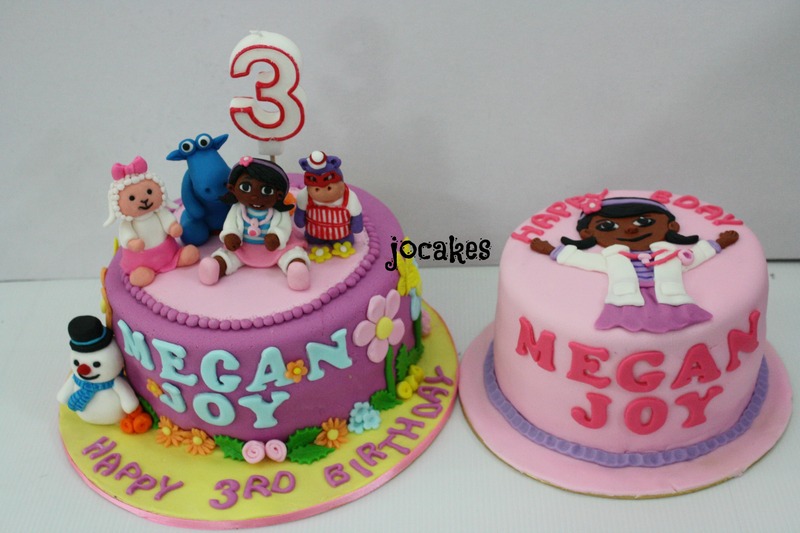 Commissioned by Rachael for her 3 year old daughter, Megan Joy. 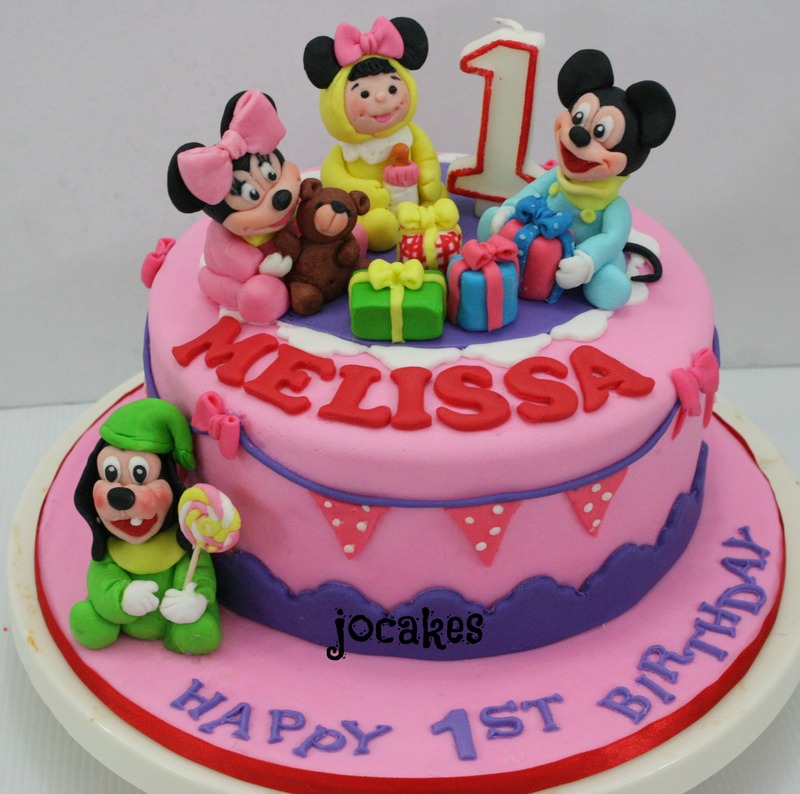 She requested 2 cakes for Megan, that is one celebration in her nusery school and the other one is with family and friends. 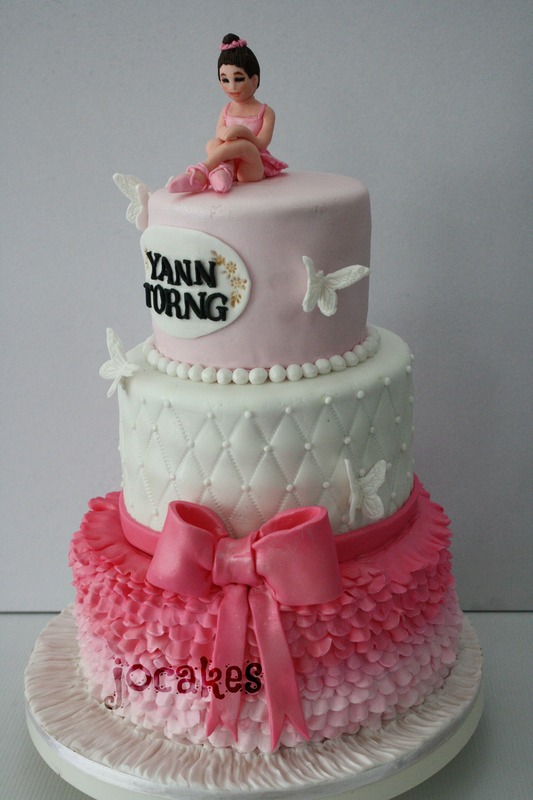 It’s vanilla buttercakes for both. 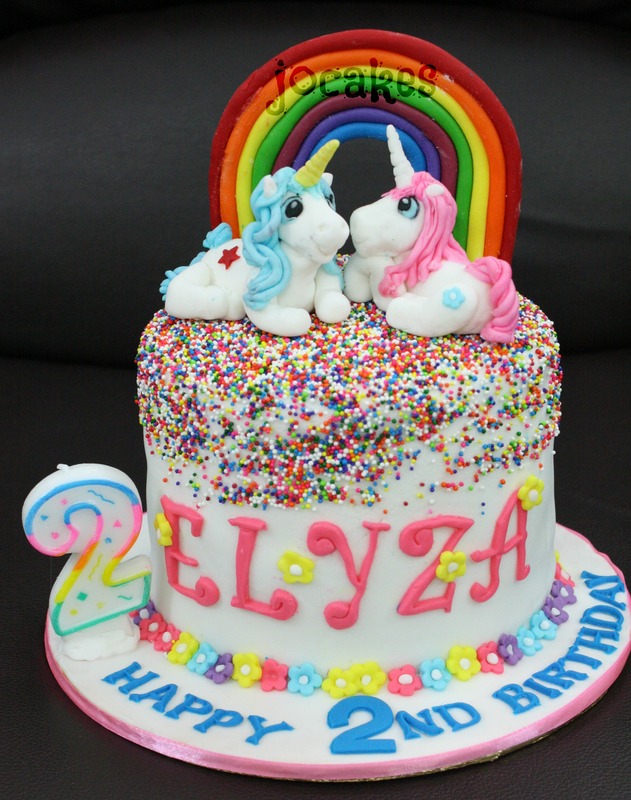 Unicorns rainbow cake for Elyza. 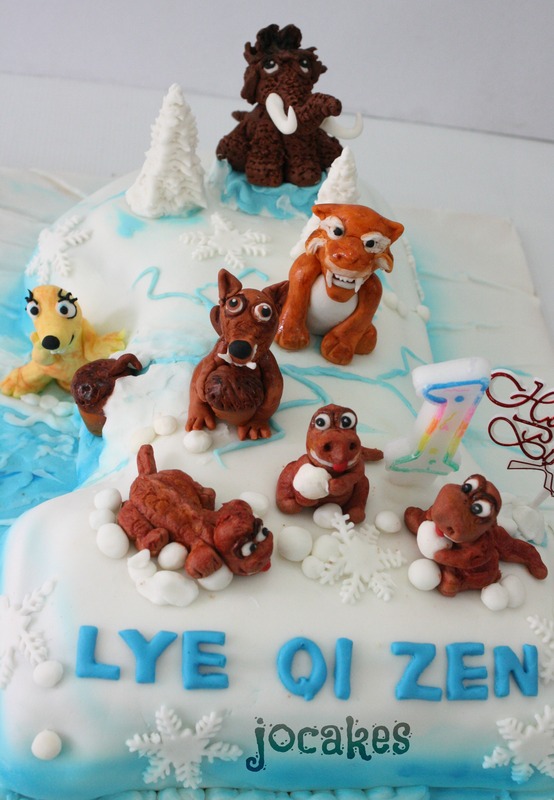 It’s a rainbow cake for 2 year old Elyza. 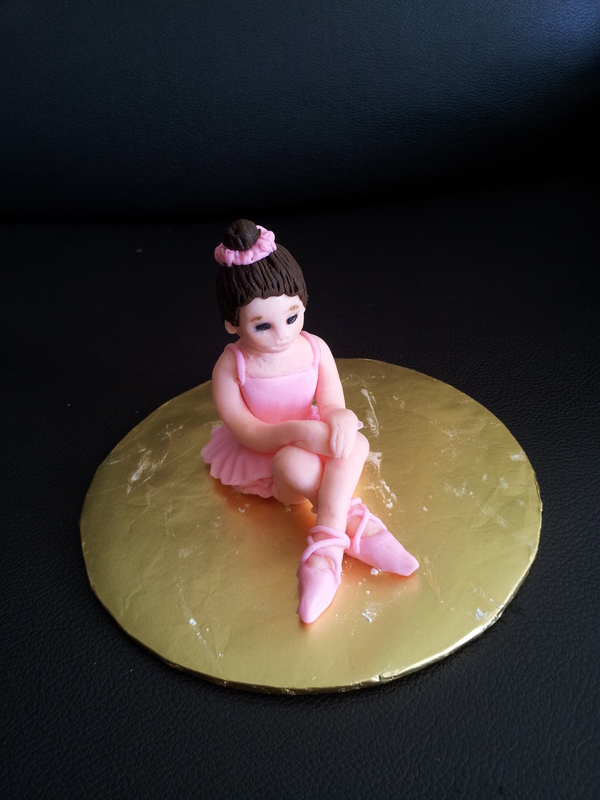 Ordered by Nurul for her daughter’s birthday. 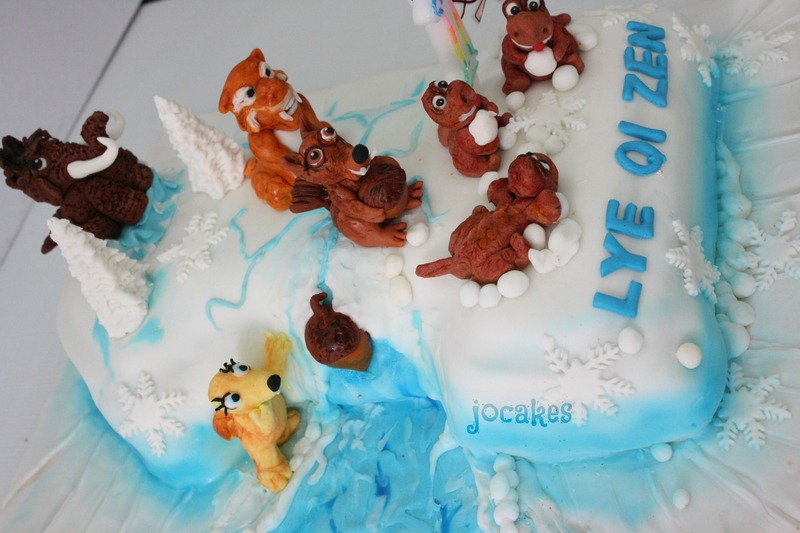 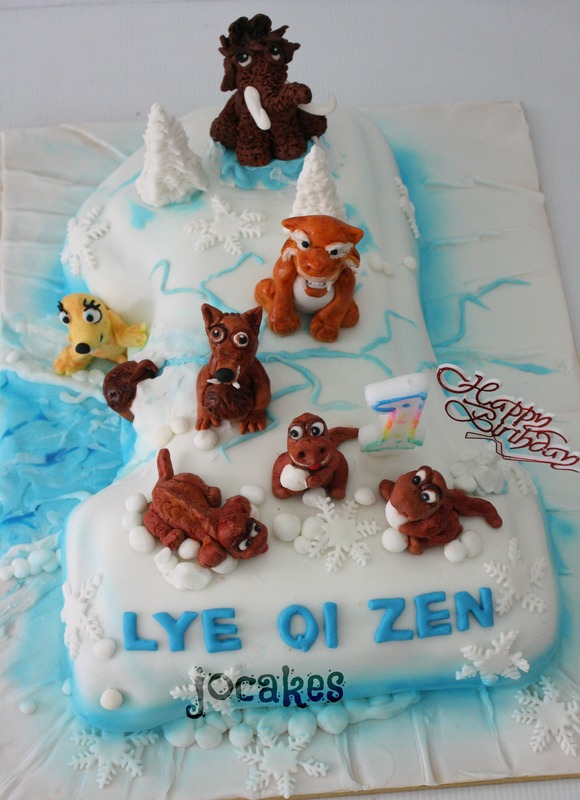 Ice Age Cake for 1 year old Lye Qi Zen. 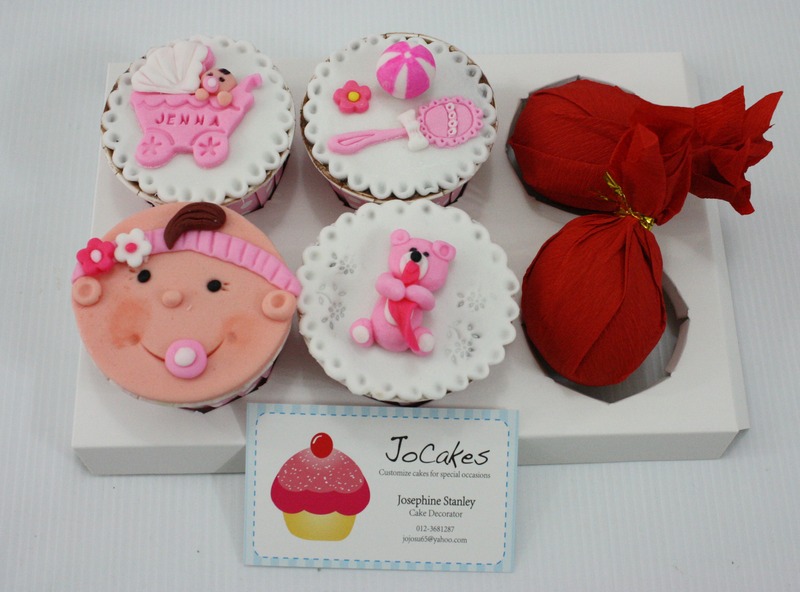 Posted by Josephine Stanley in 1 year old cakes / Cupcakes. 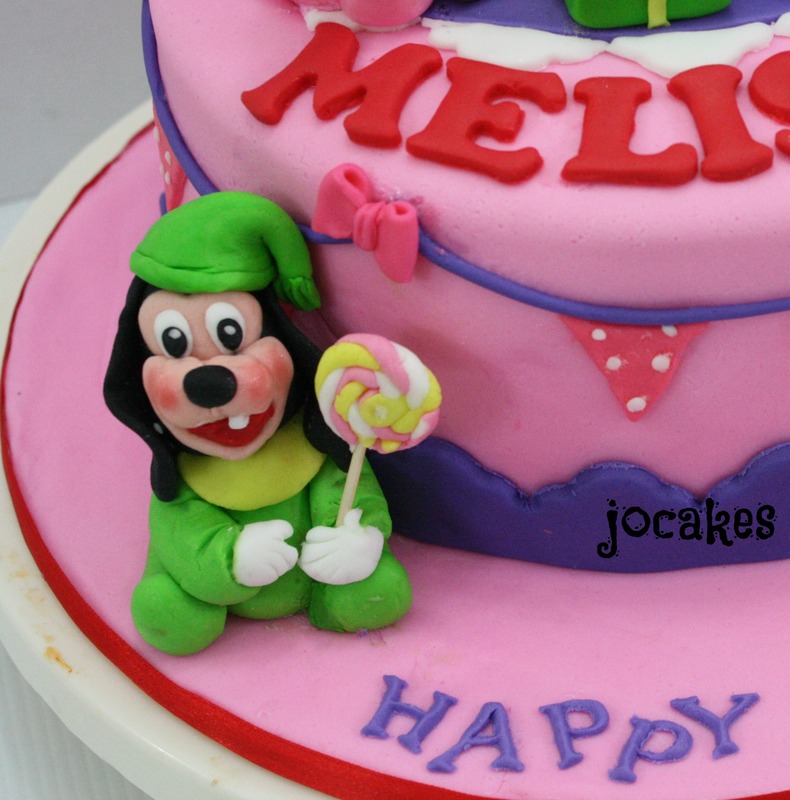 Mickey mouse and friends cake for Melissa. 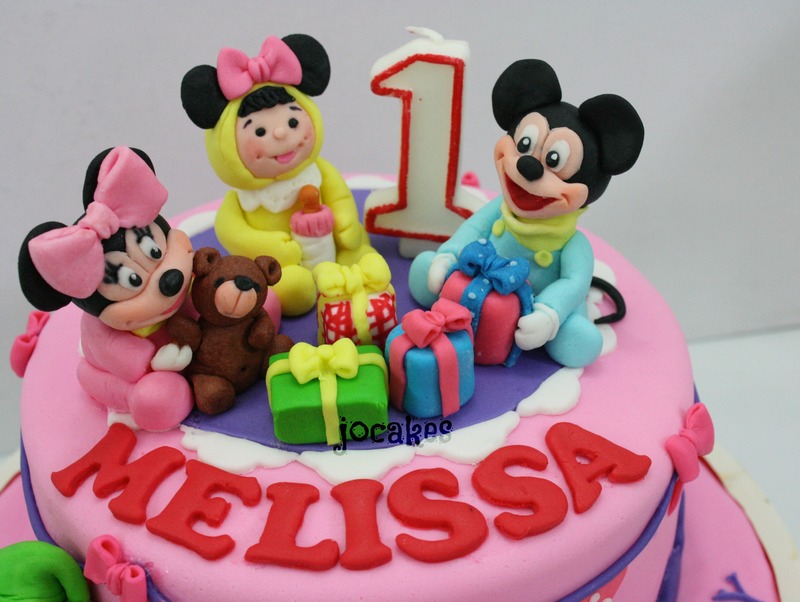 Posted by Josephine Stanley in 1 year old cakes / Cupcakes., Mickey and Minnie mouse cake. 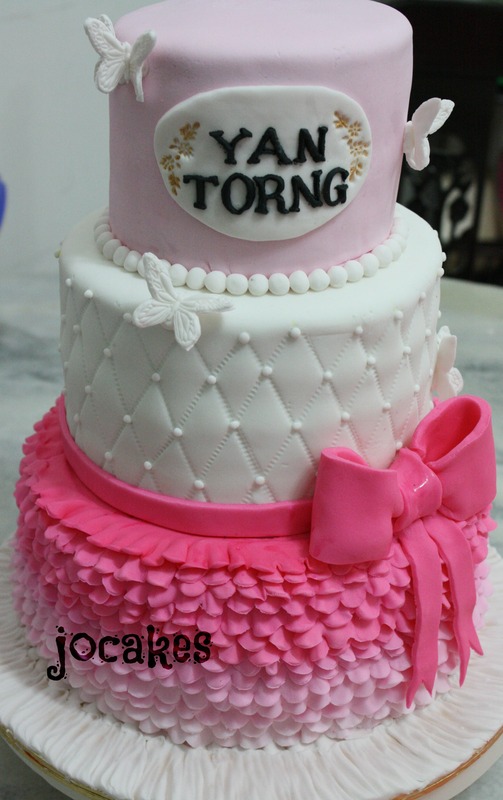 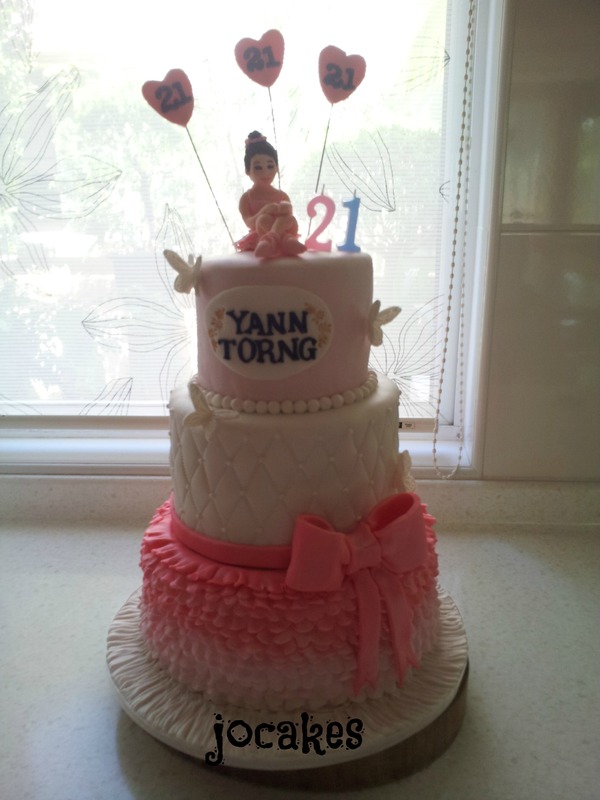 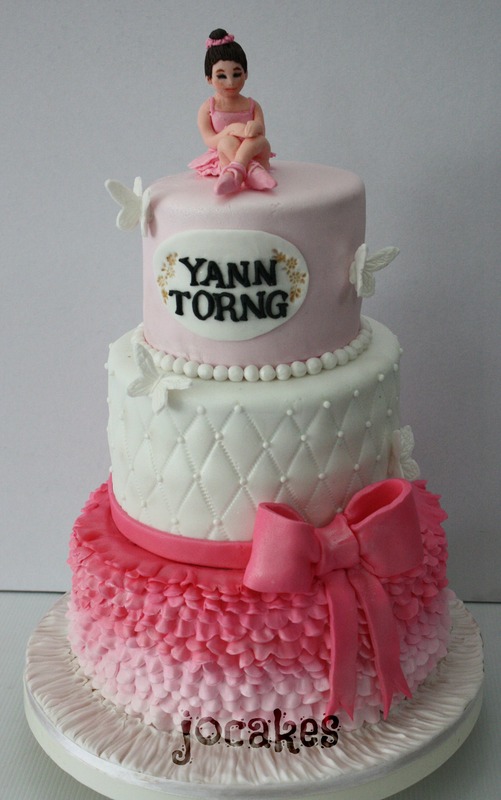 Commissioned by Mdm Wong Chin Chin for her daughter’s 1st birthday. 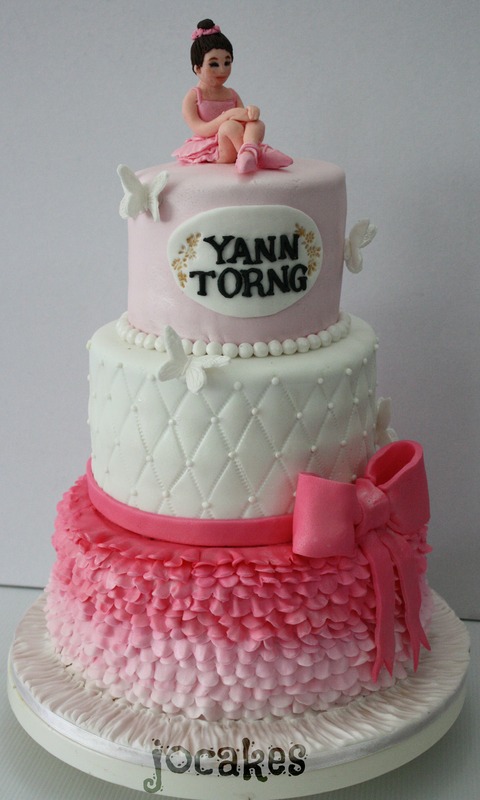 It’s an 8″ vanilla buttercake. 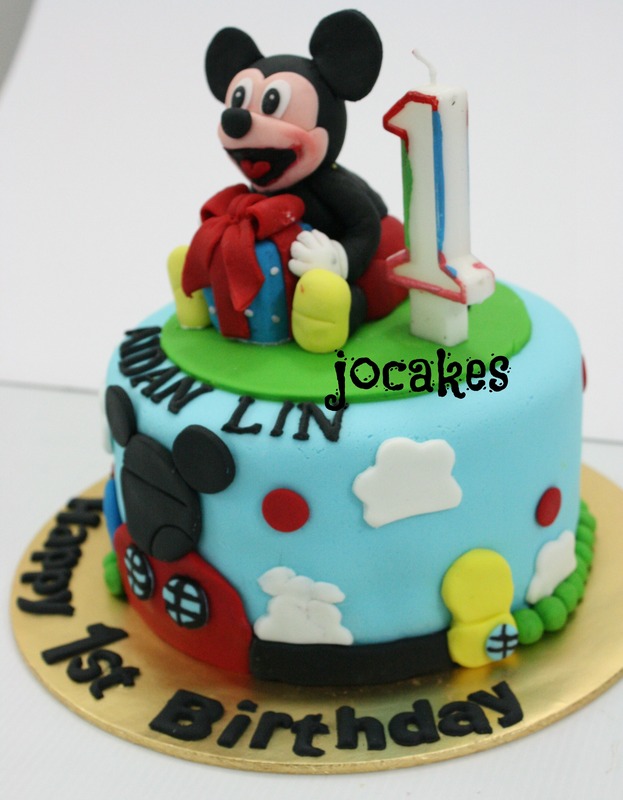 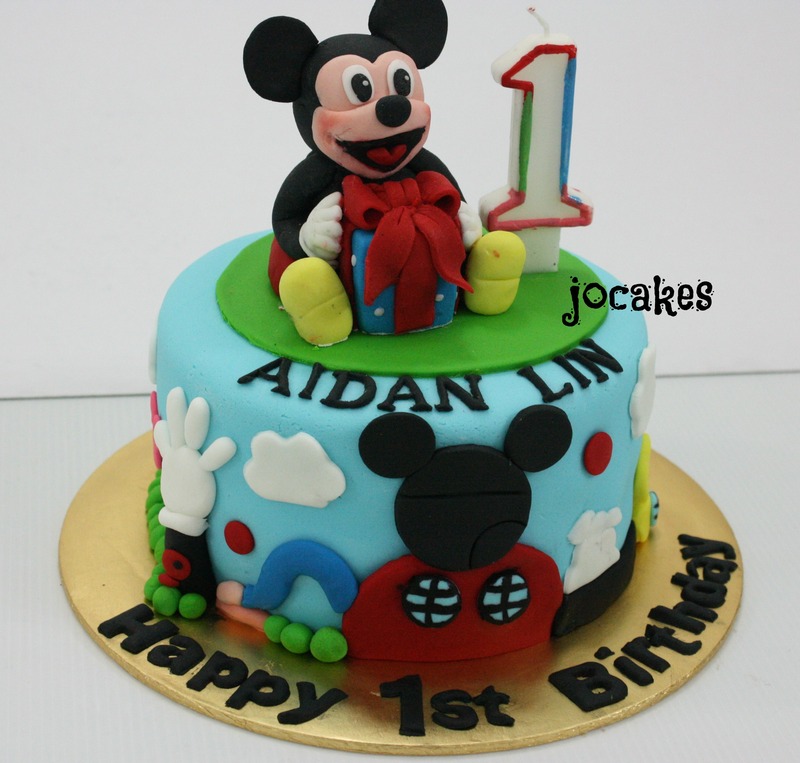 Mickey Mouse cake for Aidan Lin. 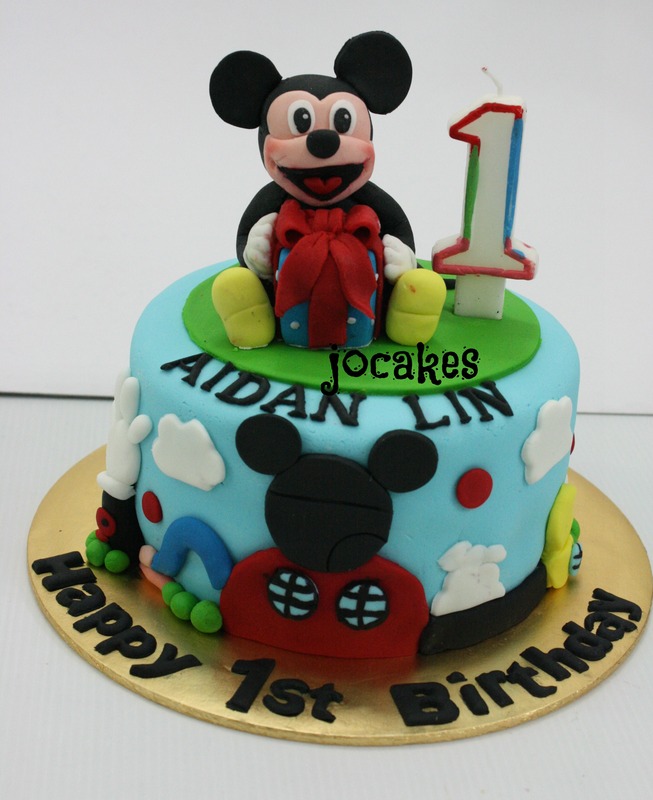 Commissioned by Mdm.Josephine for her son 1st birthday. 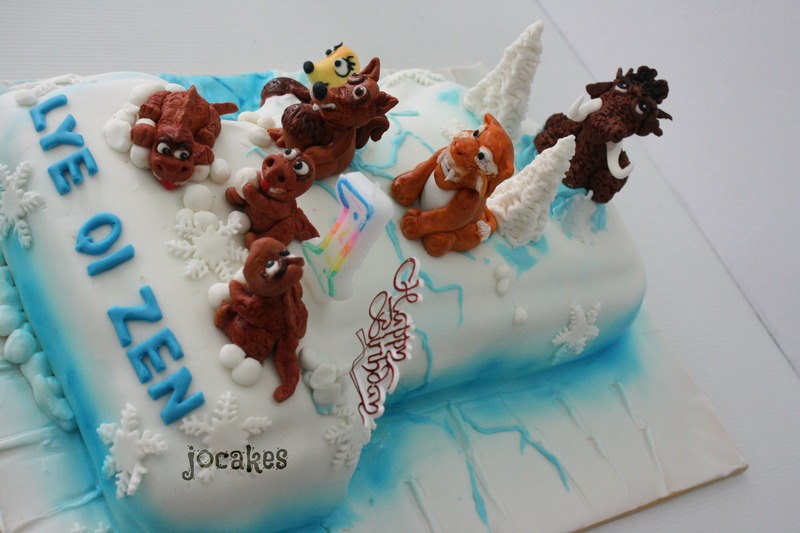 It’s a chocolate moist cake. 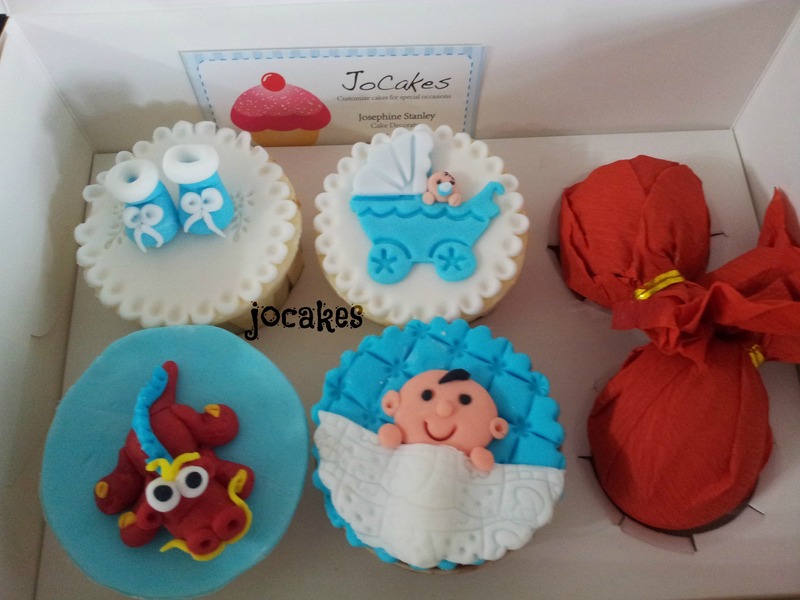 Baby Chen Shon Ming’s fullmoon. 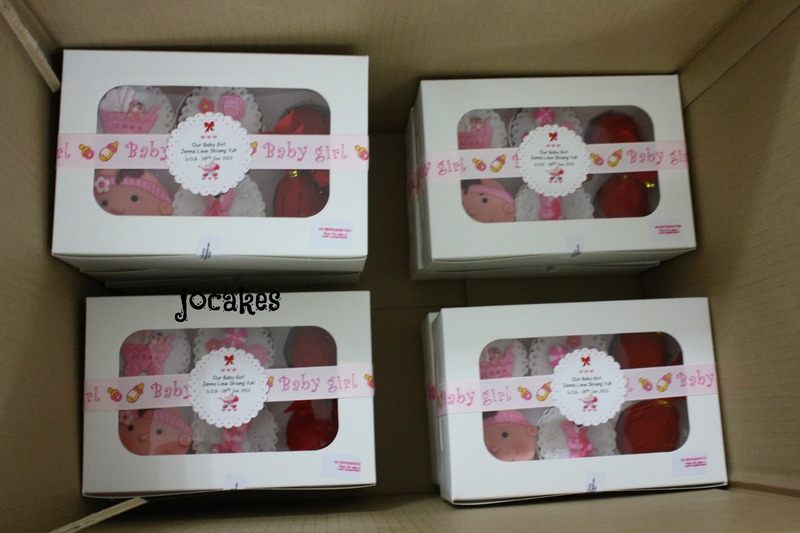 Li Mei ordered 5 boxes of 30 fullmoon cupcakes (design chosen by her) , 30 sets of 4 cupcakes with 2 red eggs and 20 sets of 4 cupcakes only. 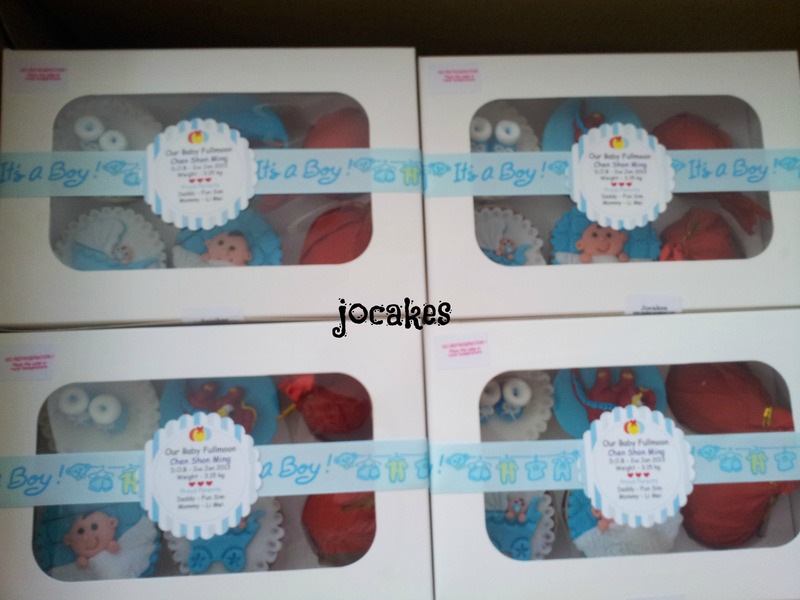 All are for baby Chen Shon Ming’s fullmoon gift sets. 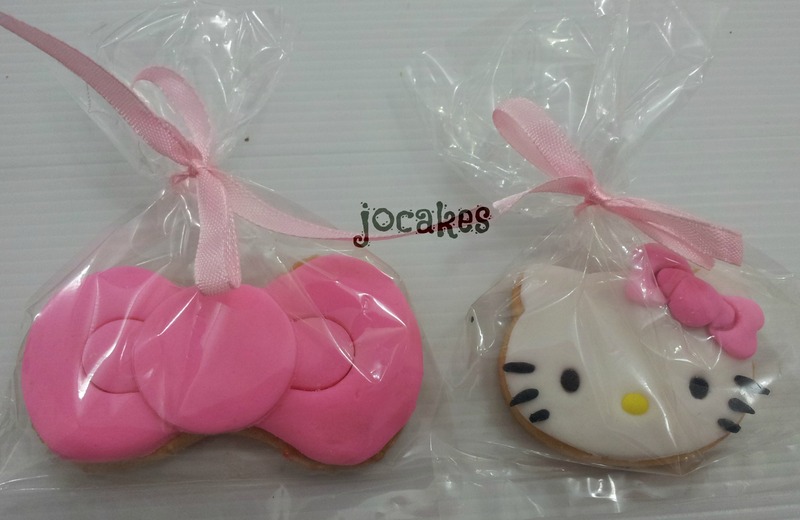 Hello Kitty and bow cookies. 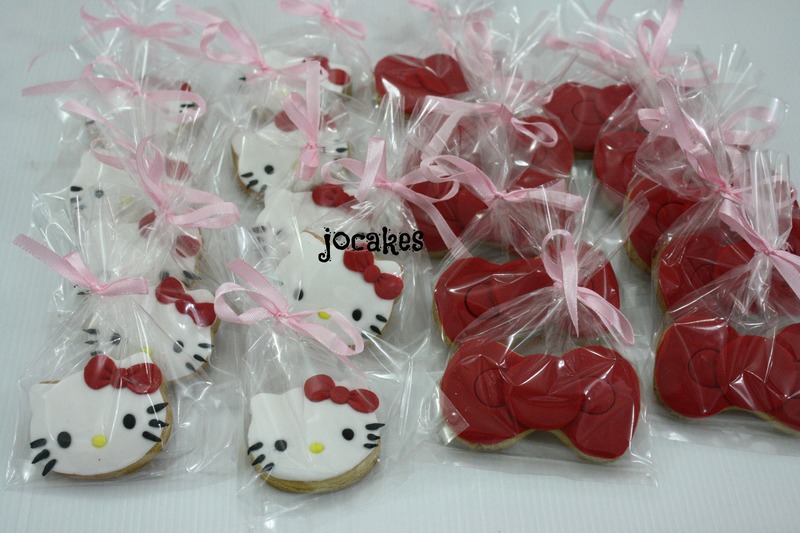 Posted by Josephine Stanley in Cookies ., Hello Kitty cakes/ Cupcakes. 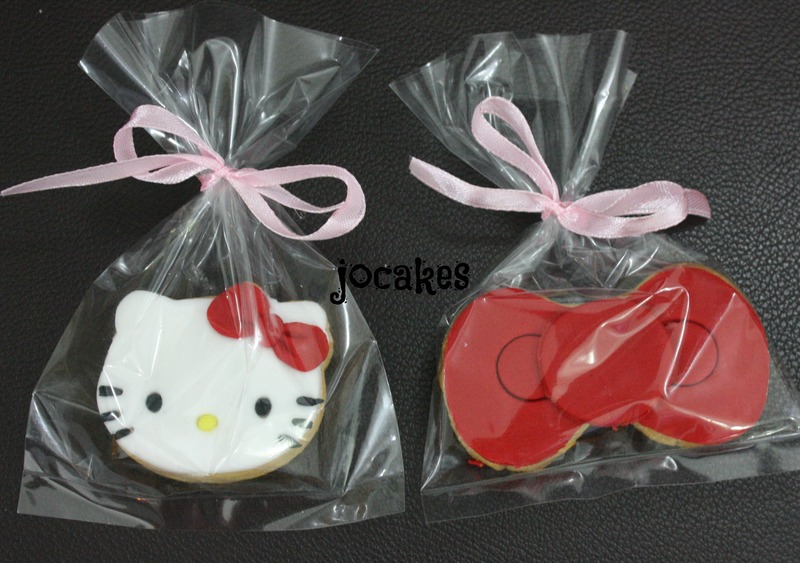 Red theme Hello Kitty and bow cookies. 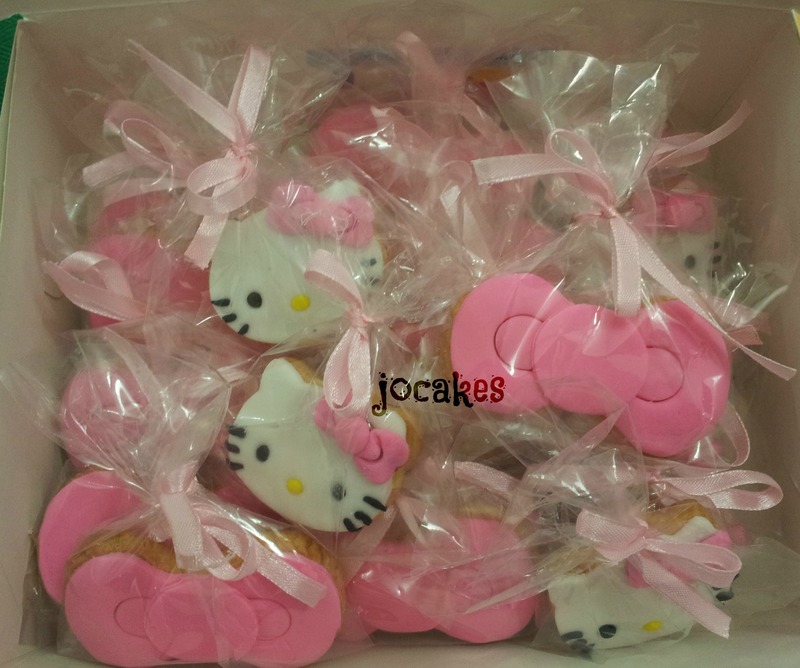 Pink theme Hello Kitty and bow cookies ordered by Nicole.